The Wenjiang district of Chengdu, Sichuan province is an important constituent part of Chengdu. It is 16 kilometers to the west of the city's central urban area and 18 km from Shuangliu International Airport. 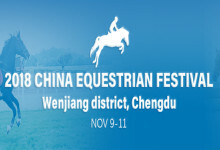 Located on the east bank of Jinmahe River in southern Wenjiang,Jinma (which means golden horse in Chinese) is famous for its sports industry and in particular ecotourism related to horses. To develop an international town that is suitable for business, living and travel. 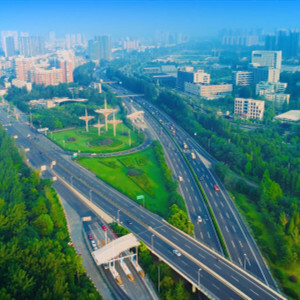 The district has a comprehensive, modern transportation network that reaches Chengdu's central area in just 15 minutes. 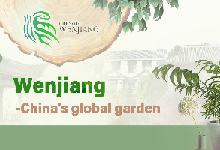 Wenjiang district, an urbanized area west of downtown Chengdu,has achieved a lot in ecology and environmental protection. Wenjiang district basic facilities: medical care, education, and finances.